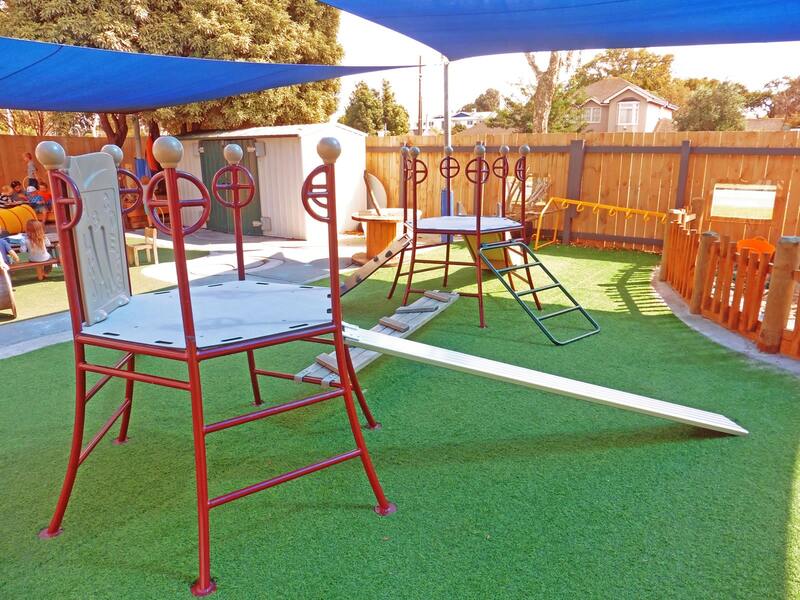 The centre was looking for a play area which maintained this home-like atmosphere while encouraging a sense of belonging, enabling children to achieve their full potential through learning at their own pace. 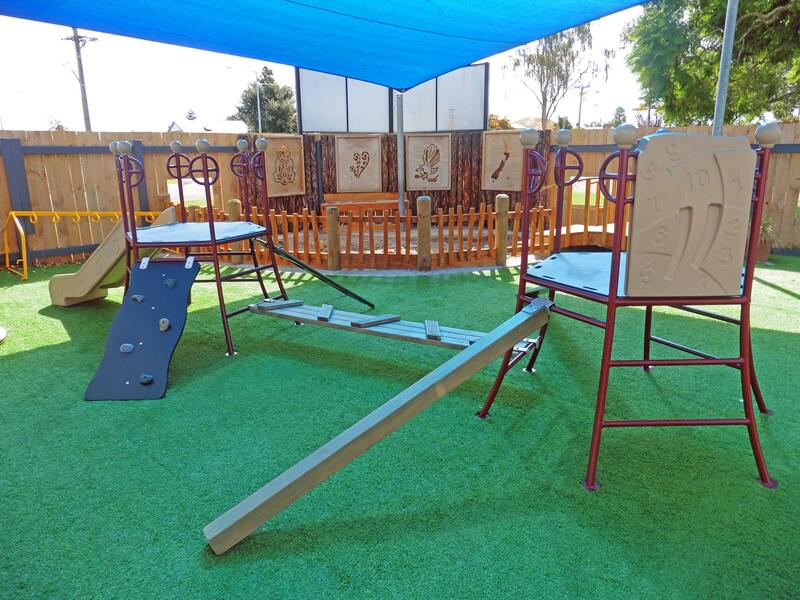 The grounds feature beautiful, natural playgrounds and the centre offers separate play areas for different age groups, keeping in mind acoustics, light, layout and flow. 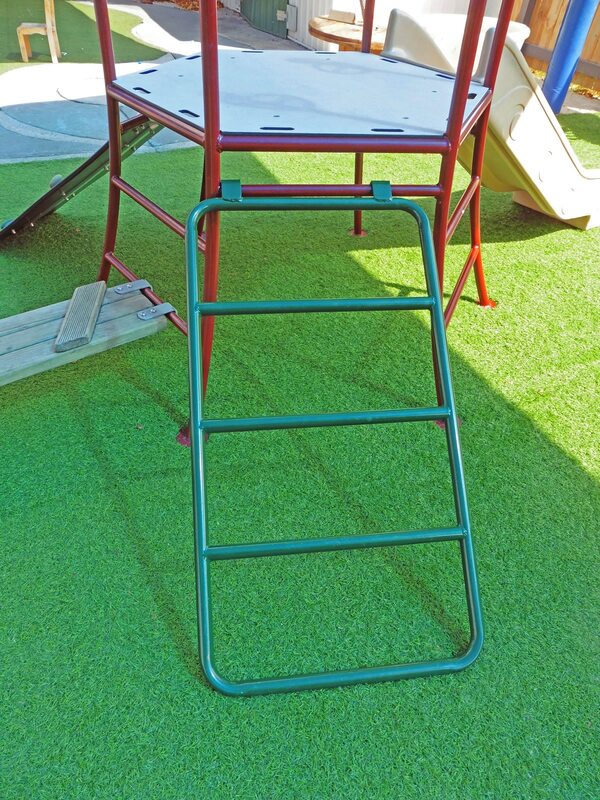 ABC Tauranga understands how important play and moveable equipment is in education and childcare. 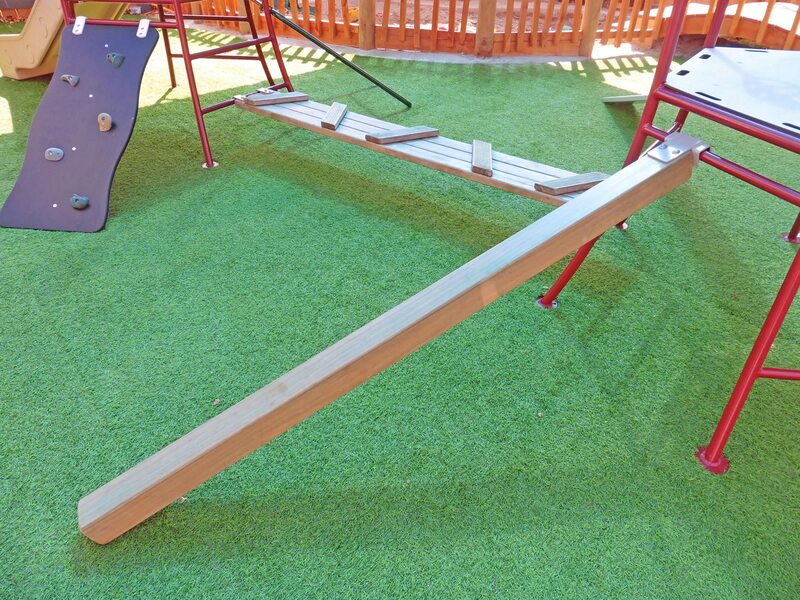 Their mission was to create a space where children could discover, learn and explore through a collaborative, natural and calm environment. 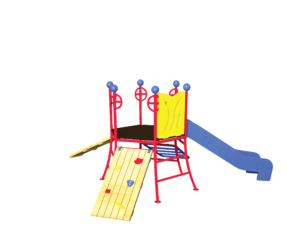 We created the ideal play area to meet these needs. 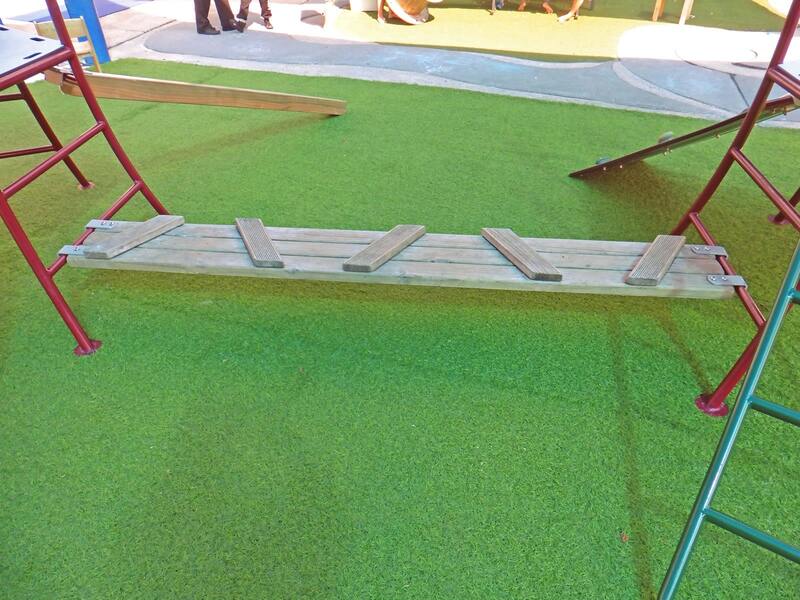 The wood features create an earthy feeling of nature and the climbing frames are ideal for little adventurers. 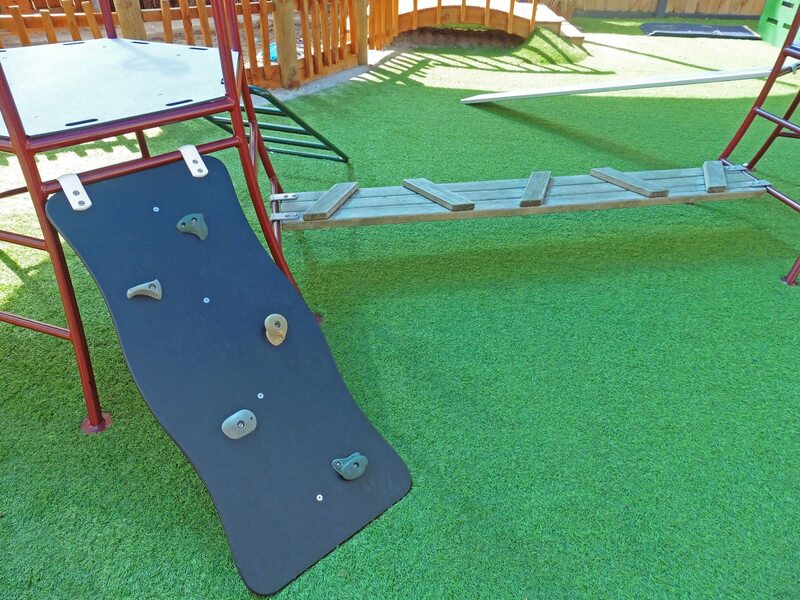 The children can explore their own private adventure park featuring a ladder bridge and rock climb slope which helps them to develop vital risk assessment skills. 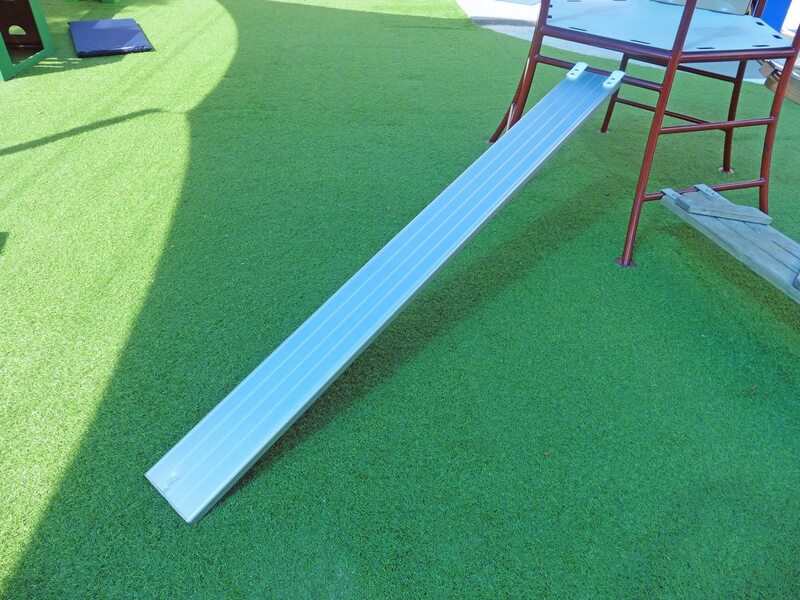 The modular equipment can be shifted around to fit different areas and to keep the journey through the space interesting.